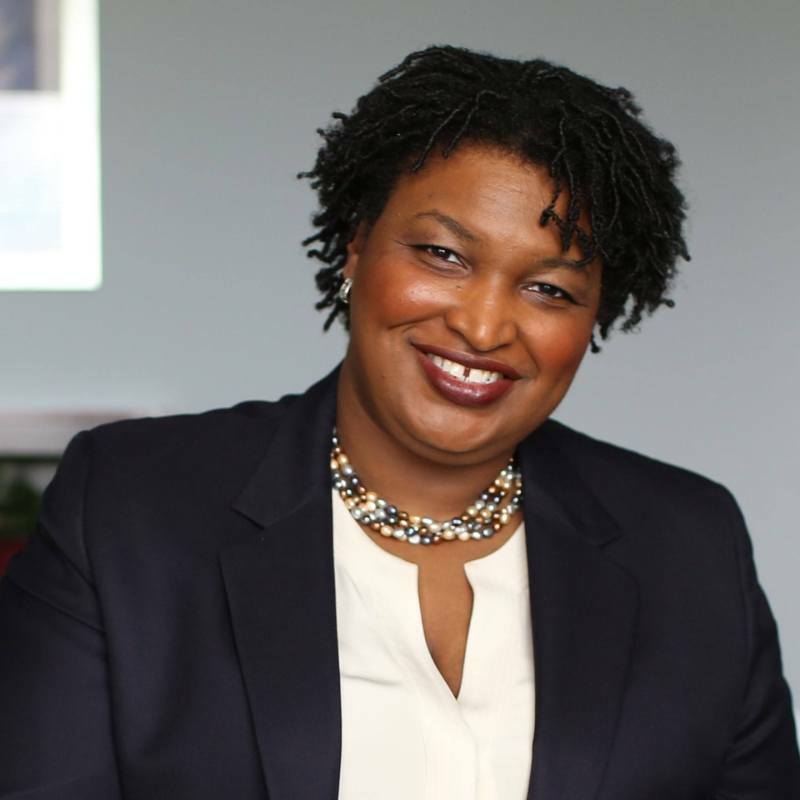 Georgia’s Stacey Abrams has gained nationwide attention as she vies to become chief executive of one of the most important economies in the country. Abrams could become one of the country’s most powerful governors and the first Black woman in our nation’s history to hold that office. The last time a Democrat was elected governor of Georgia was 20 years ago. Abrams is running an authentic, inclusive campaign focused on the most pressing issues facing all Georgians and is building a new coalition, targeting Georgia’s substantial black electorate, growing Latino and AAPI electorate, white progressives and moderates in an effort to expand the electorate and make Georgia a competitive state. She hopes to attract first-time voters and mobilize the Democratic Party’s base, particularly black voters, who constitutes 32 percent of the state’s electorate. A centerpiece of Abrams’ campaign has been her Economic Mobility Plan, which includes a number of substantive proposals to make strategic investments in workers, help working families, and foster economic growth among Georgians who have been hindered by poverty and inequality. Her campaign has agreed to further the goals of the Black Economic Alliance and has stated a commitment to all of the BE Alliance’s policy initiatives and positions. As Governor, I will work to strengthen our economy for all working people across Georgia, but there is no question it will take direct engagement and a strong vision for addressing historic imbalances that have hurt our Black communities in particular. I’m honored to have the support of the Black Economic Alliance and look forward to working together in the months ahead to lay the foundation for future gains for Black families.